Warhorse Studios is showing of their war chest today with an all new video detailing the Armor and RPG systems of their upcoming title, Kingdom Come: Deliverance. As an open-world RPG, Kingdom Come: Deliverance allows you to choose your own playstyle. From diplomacy, stealth, and the good old steel, everything you do in the world will affect your reputation and will be met with consequences. Your character is equipped with 16 armor slots and 4 weapon slots in the games unique armor layer system. 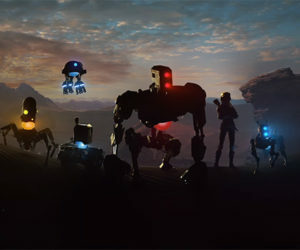 Every material in the game is suited to different styles of battle. But both weapons and armor can also be destroyed over time. 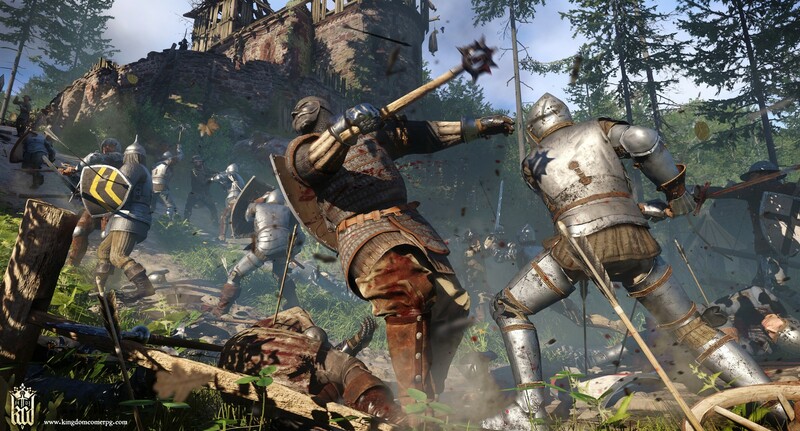 Kingdom Come: Deliverance is set for a 2017 release on Xbox One and PlayStation 4.